Brr….it’s getting frigid out there. I guess it was too much to expect mother nature to keep the balmy going for the duration of winter. 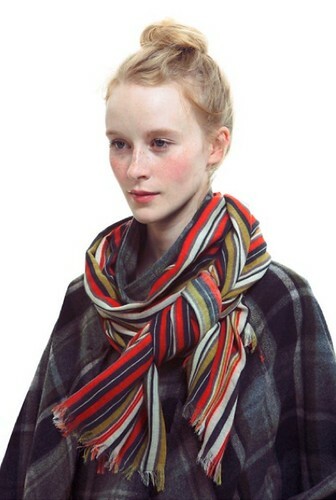 Donning this Suno scarf would be perfect way to ward away a chill and keep you looking cool.